EU chief Jean-Claude Juncker sparked a moment of comic relief ahead of crunch Brexit talks when he asked a journalist: "Are you Theresa May?" 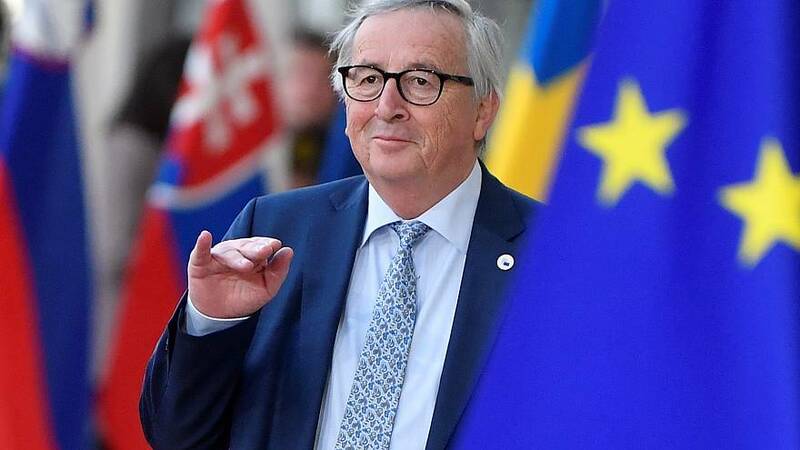 Juncker, who is president of the European Commission, promptly walked away after making the comment and left a trail of laughter. EU leaders arrived in Brussels on Thursday for a two-day summit, which is likely to be dominated by May's request to extend the Brexit deadline. Brussels has warned the UK is heading towards crashing out of the bloc with no deal in place if its parliament votes against Prime Minister Theresa May's Brexit deal for a third time next week.